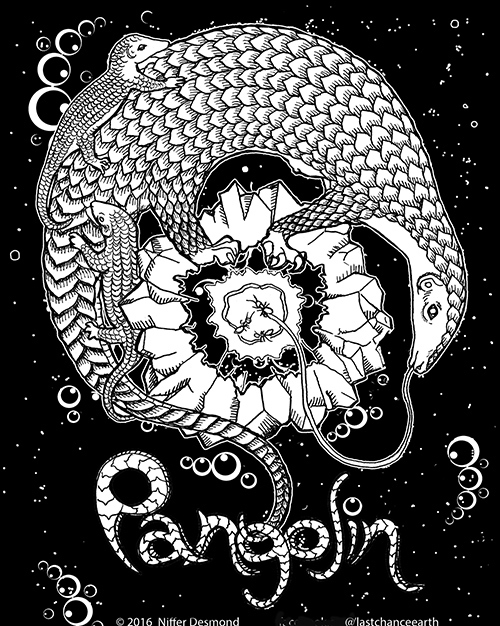 Color in a brighter future for rare endangered animals like the pangolin in this educational child to adult coloring book. 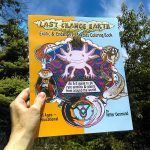 Niffer Desmond, the creator of the Kickstarter backed Nikola Tesla Coloring book is returning to Kickstarter to seek funding for her newest endeavor: ‘Last Chance Earth- Exotic and Endangered species coloring book’. This book features species that are less known but wonderfully fantastical- from flying lemurs to sea dragons and tree kangaroos. 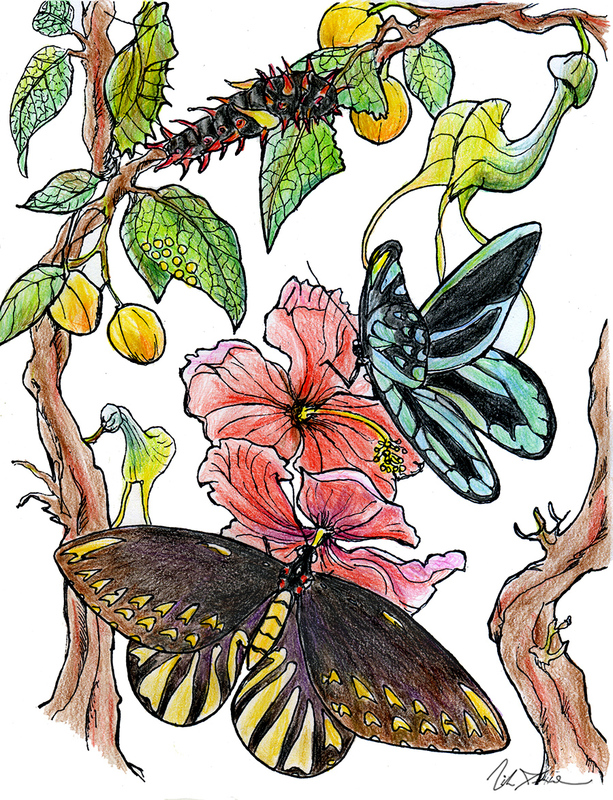 Aimed at adults as well as children, this book offers opportunity to color worlds hidden within our own- an A through Z guide to 26 real plants, animals and insects that stir the imagination. In the Last Chance Earth alphabet, A is for Axolotl, a friendly alien looking amphibian from Mexico that can regrow organs, and Z is for Zebra Shark- a shark that is striped when a baby and spotted as an adult, now endangered by the shark finning trade. Other highlights include the world’s rarest and heaviest parrot, stinkiest flower, and biggest butterfly. Niffer’s vivid, detailed illustrations bring the personalities of these beings to life. The book is educational too- each species has a page with information on what makes them unique, where and how they live, their endangered status. The 60 page book will also include informative activity pages highlighting causes of endangerment, as well as a resource page of organizations preserving rare species. The Kickstarter offers pledge levels from $5 to $1000 with a wide range of reward offerings. 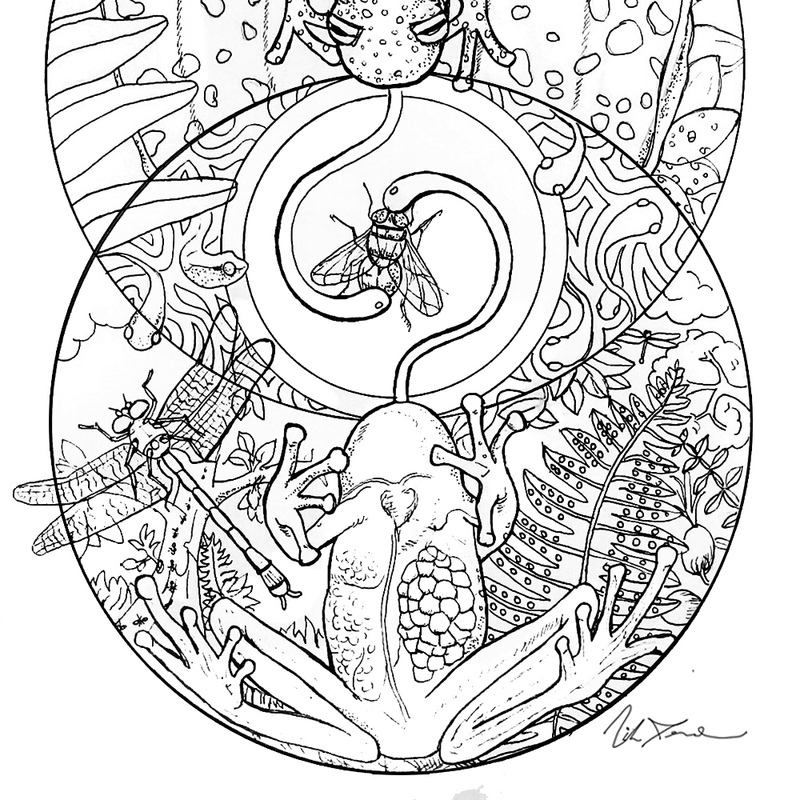 These include a species coloring guide, PDF versions for practicing, and gifts sets of books bundled with T-shirts, buttons and magnets. 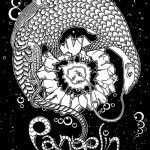 Original and custom art are offered as well. Pledges for the physical book begin at $24, including shipping to the US. Plans are in the works for a stretch goal to add perforated, removable pages. Niffer found from her previous self published works that coloring is an engaging way to relax and learn, appropriate for all ages. Her hope is to create a crowdfunded book that not only inspires but brings visibility to the unsung heroes of our planet- these exotic endangered species on their ‘Last chance Earth’. About the Author: Bay area native Niffer Desmond now lives in Pittsburgh where she illustrates and authors educational coloring books. Her previous crowdfunded “Nikola Tesla Coloring Book” was successfully funded in 2015, gathering numerous rave reviews and making its way into school curriculums. 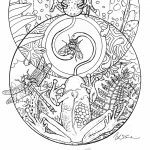 As a lifelong artist and earth advocate with a love of the unusual, Niffer grew up camping in the woods and making friends with tadpoles and trees, learning to appreciate nature from an early age. 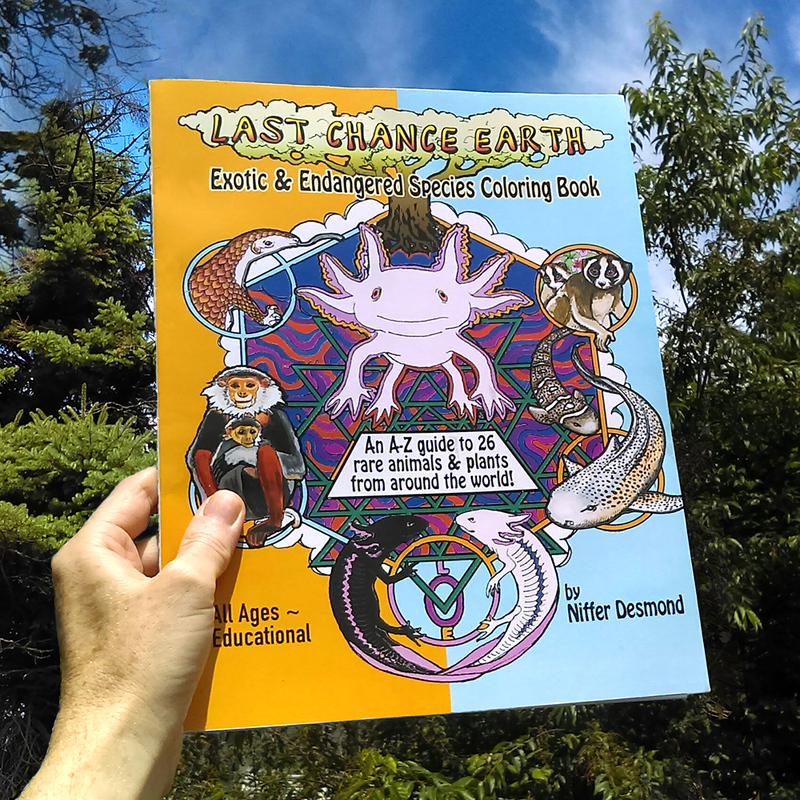 Last Chance Earth was founded by artist and author Niffer Desmond as a creative resource for educating about endangered species and fighting extinction. A lifelong nature lover and Earth advocate, Niffer’s artwork promotes global consciousness instills a sense of wonder for the natural world. She is a self published author and created her successful Nikola Tesla Coloring Book with funds and support of the Kickstarter community. 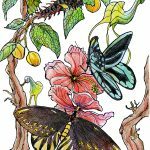 Now she is channeling her fascination and passion for nature into a new coloring book about some of Earth’s most amazing and exotic of endangered species!